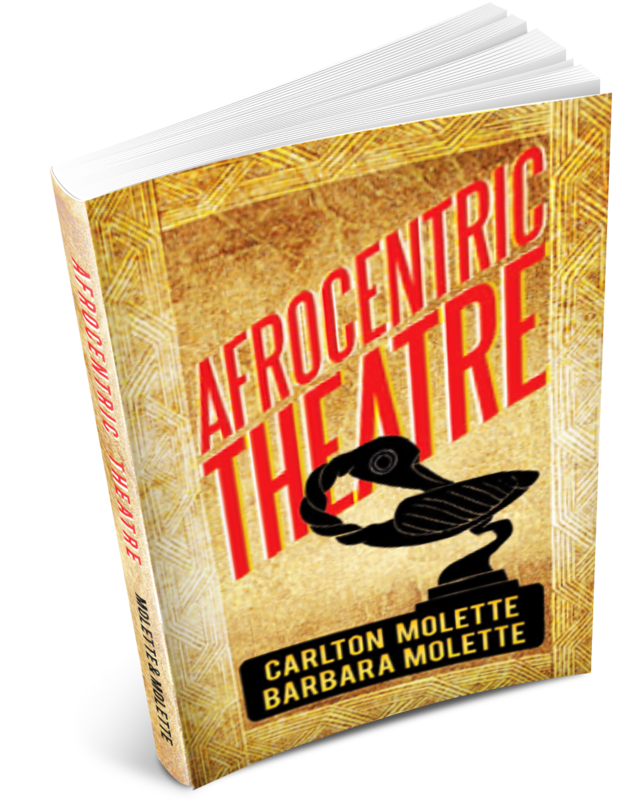 Afrocentric Theatre offers a framework for interpreting, analyzing, and evaluating theatre arts based in Afrocentric culture and values. 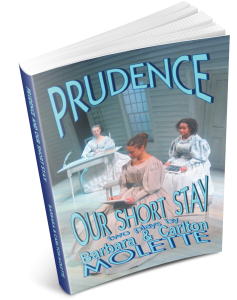 It updates and expands the Molettes’ ground-breaking book, Black Theatre: Premise and Presentation, that has been required reading in Black theatre courses for over twenty-five years. Plays, as well as film and video dramas, are not Afrocentric simply because they are by Black playwrights, or have Black characters, or address Black themes or issues. Instead, plays, film and video dramas, are Afrocentric when they embrace and disseminate Afrocentric culture and values. 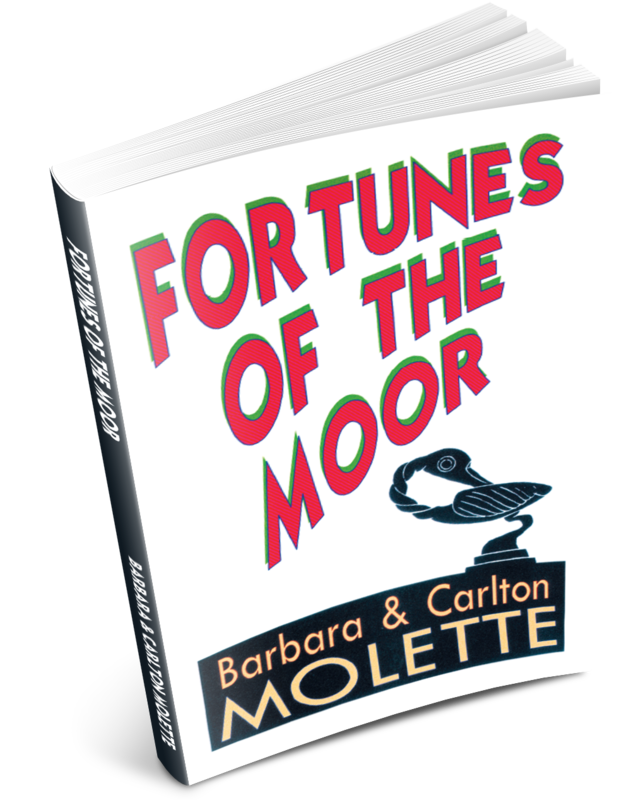 Shakespeare’s Othello concludes with Desdemona’s kin planning to …“seize upon the fortunes of the Moor….” Fortunes of The Moor supposes Desdemona, disowned by her father, takes refuge at a convent and gives birth to a son. After the Venetian victory in Cyprus under Othello’s command, Desdemona leaves their infant son at the Venetian convent and joins Othello in Cyprus. The play is set in Othello’s home village where an African griot tells the story. Othello’s family journeys to Venice to find Othello’s son and raise him as their own while Desdemona’s kin connive to claim Othello’s fortune by deceit, kidnapping, and murder. 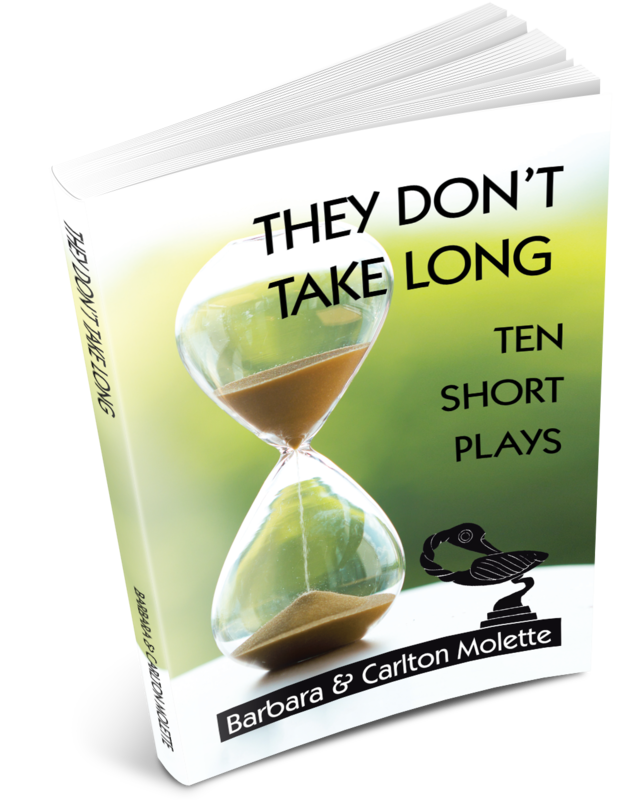 They Don’t Take Long contains 10 short plays by Barbara & Carlton Molette: Out of Time, Widgets, A Fond Farewell, Do You Care Enough?, Move the Car, Tee-shirt History, The Great Xmas Race, Silver Tongue, Kin Ship, and Our Dreams (Last Supper). For more information about each play, click on WHAT’S AVAILABLE or MOLETTES’ WORKS (above) and scroll down.